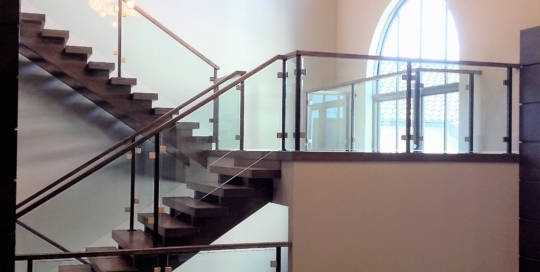 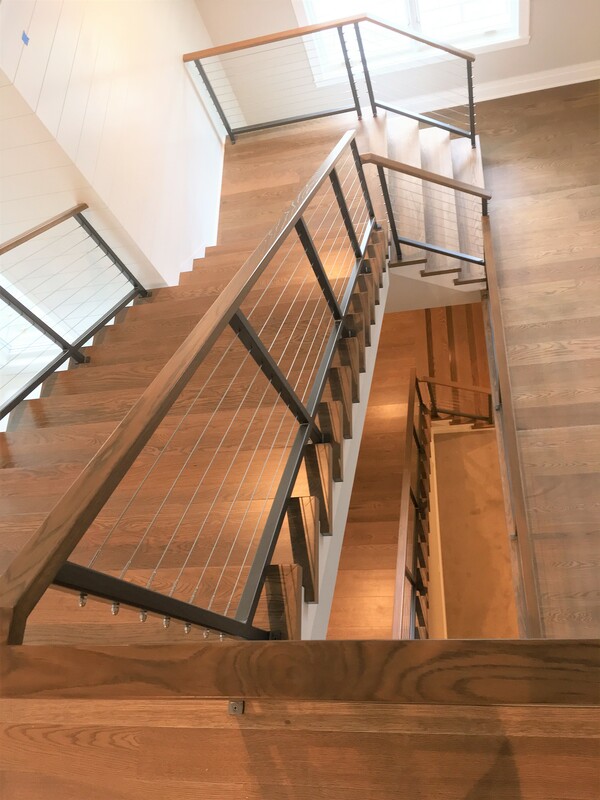 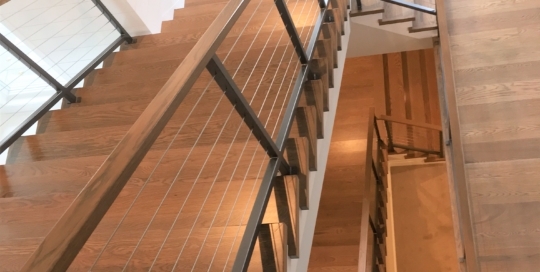 Contemporary Railings, Interior, Specialty Items, View Our Recent Work! 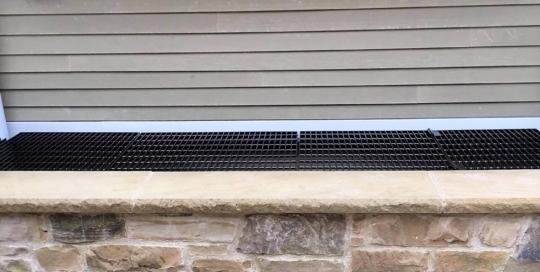 Door & Window Gratings, Exterior, Gratings, Specialty Items, View Our Recent Work! 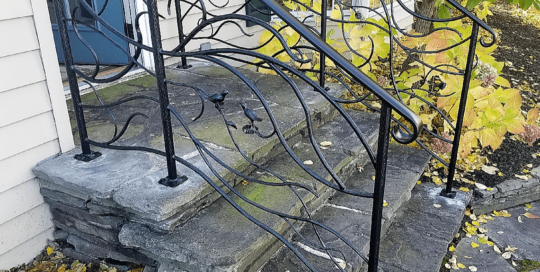 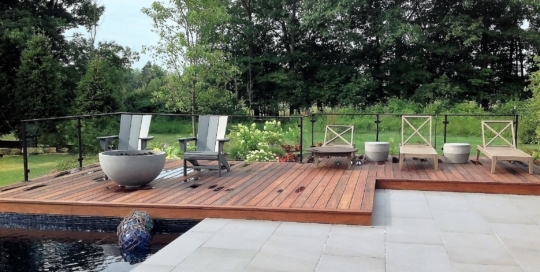 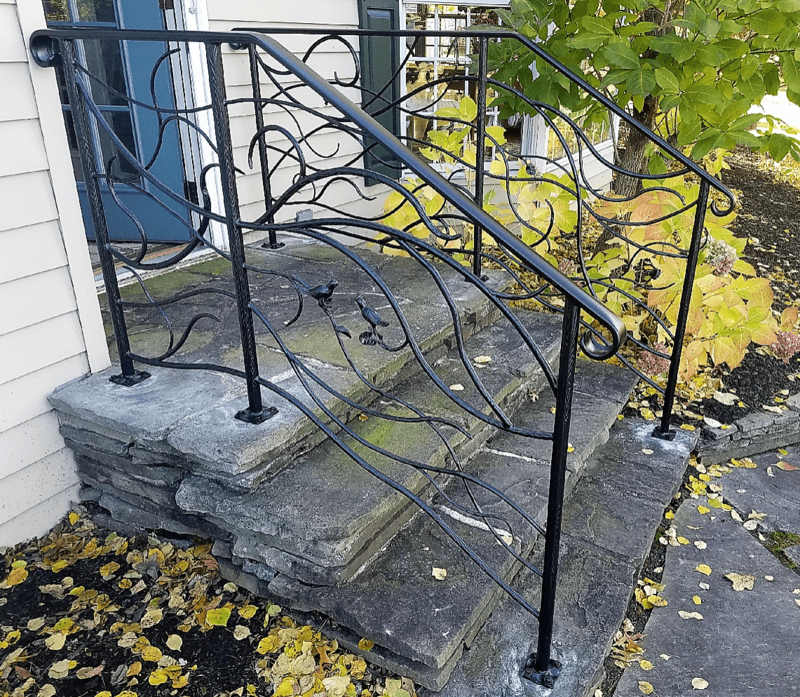 Exterior, Garden Accents, Specialty Items, Stoop and Step Railings, View Our Recent Work! 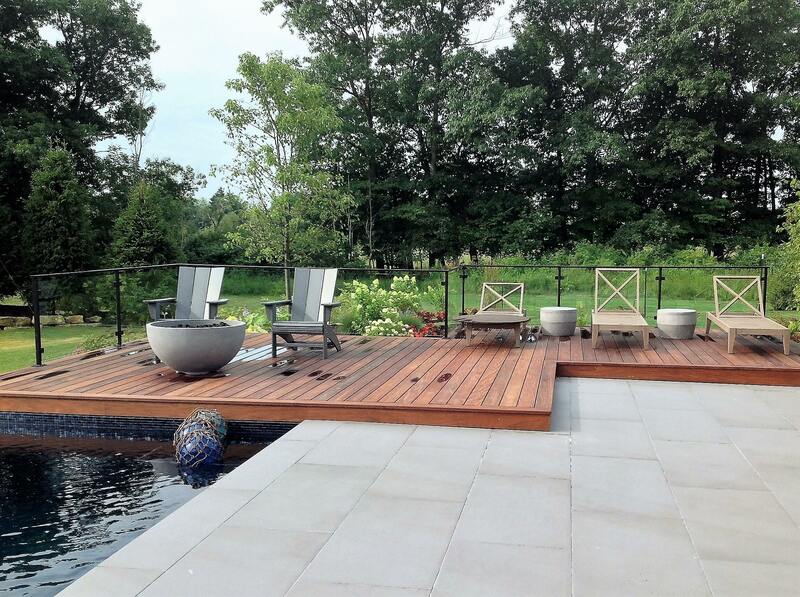 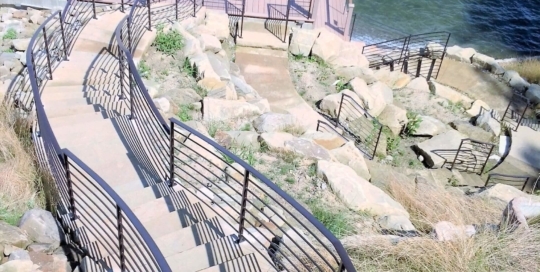 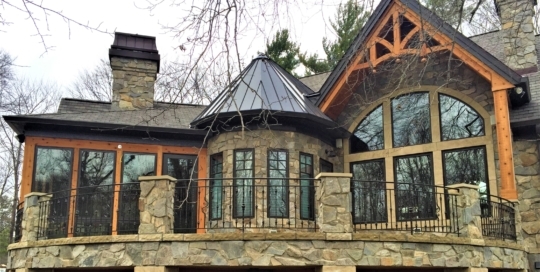 Exterior, Exterior Contemporary Railings, Specialty Items, View Our Recent Work! 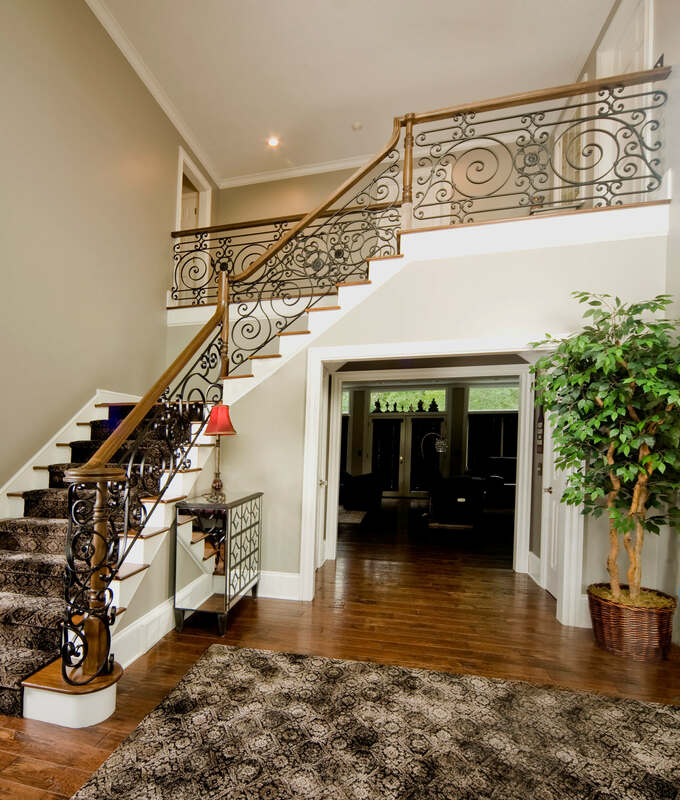 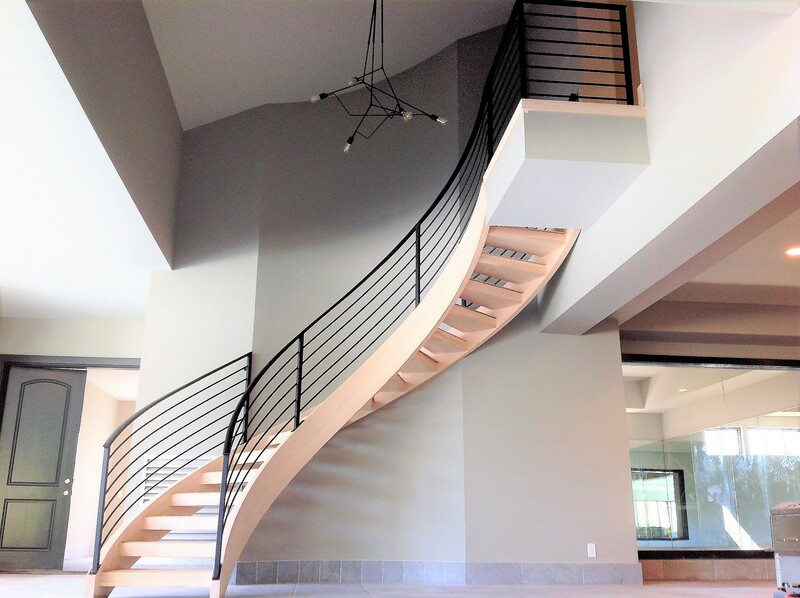 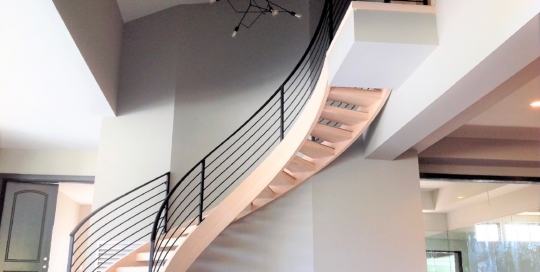 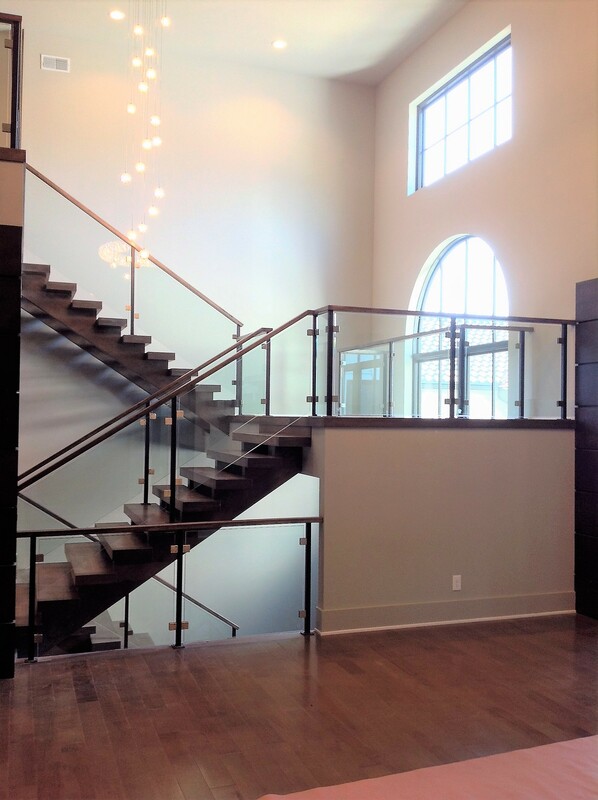 Interior, Iron and Wood Stairs, Specialty Items, Traditional Railings, View Our Recent Work! 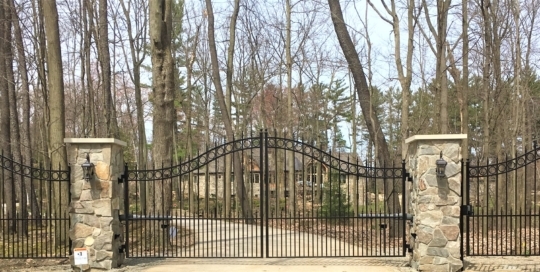 Shaker Heights, Hudson, Bay Village, Richfield. 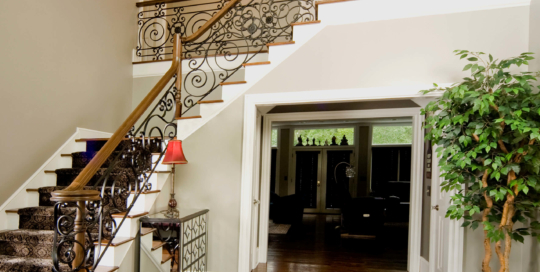 This Traditional Forged Panel Interior Railing attributes an elegant, time-honored design. 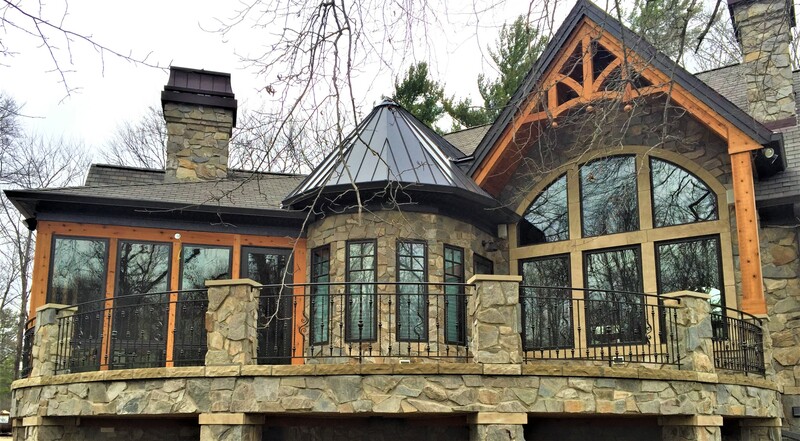 Exterior, Exterior Contemporary Railings, View Our Recent Work! 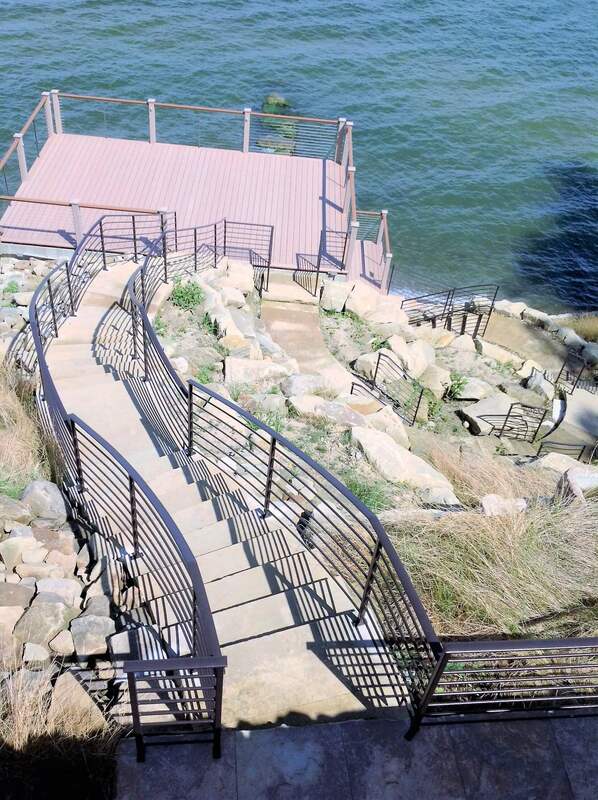 Rocky River, Avon Lake, Avon, Portage Lakes, Cleveland.